In 2007 on the small Danish island of Bornholm Johan’s journey started. 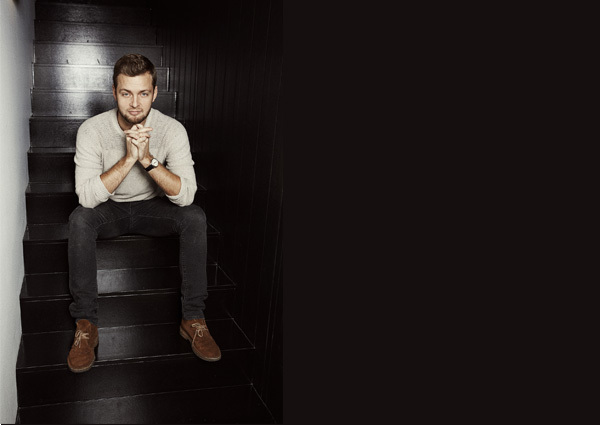 His mother had raised him so that he could create something “great” – not just for a living, but from the heart. ForJohan there was no doubt. 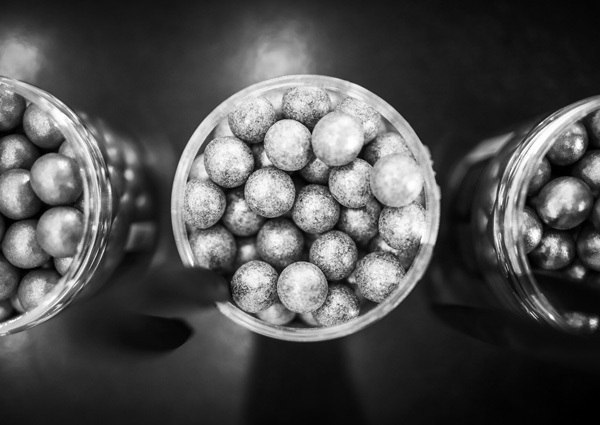 He loved liquorice and thought that an entire new world of pleasure laid hidden in the raw liquorice root. Today Lakrids by Johan Bellow is an upcoming international brand — not only in sweets, but also linked to the new Nordic cuisine. 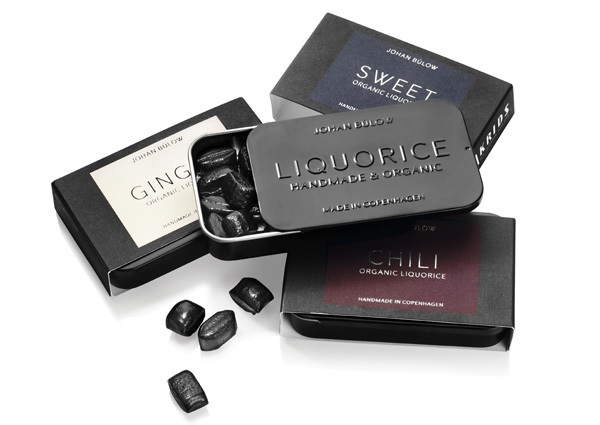 As of the beginning Johan wanted to turn liquorice into a gourmet experience, nothing less. He convinced the Danish and is now on a global quest. 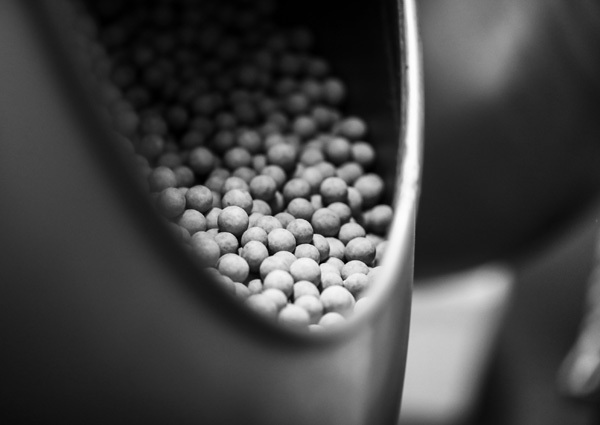 All products are made from natural ingredients, and none of them contain gluten since we make our liquorice with rice flour. Last but not least we have added a lot of love. 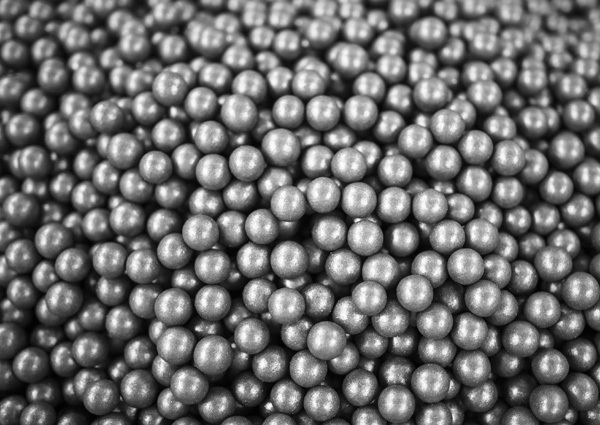 This airy additive cannot be defined, but only felt when it is there. 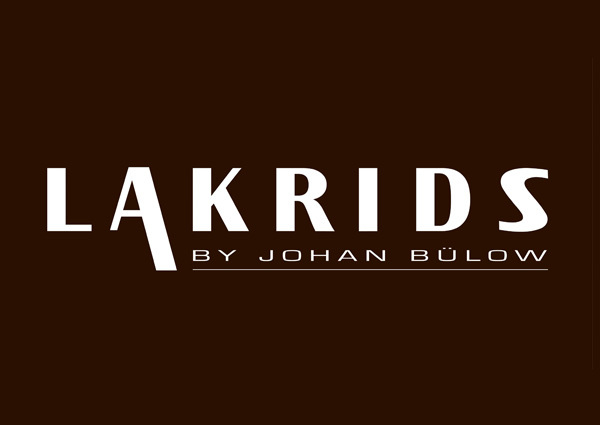 It is with great pride that we hereby present the full range of Lakrids by Johan Bulow. We look forward to givingyou a taste of this black magic. But beware. It can be highly addictive.